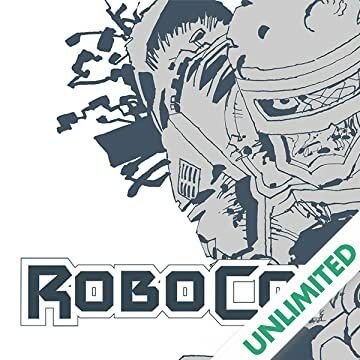 The complete collected adaptation of legendary storyteller Frank Miller's original vision of RoboCop. 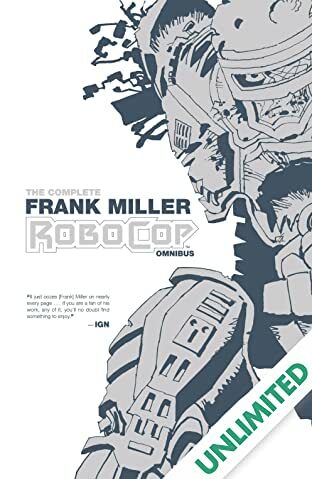 Included in this omnibus are writer Steven Grant's (2 Guns) adaptations of the unproduced screenplays for RoboCop 2 and RoboCop 3 originally written by Frank Miller (Sin City, 300). Includes selections from Frank Miller's screenplays, and an original never-before seen RoboCop Frank Miller art piece from his RoboCop 2 screenplay. Bear witness to the wall-to-wall violence, black comedy, science fiction, and neo-noir that never made it to the big screen.